Interested in having a go at mountain biking? Here’s your chance! 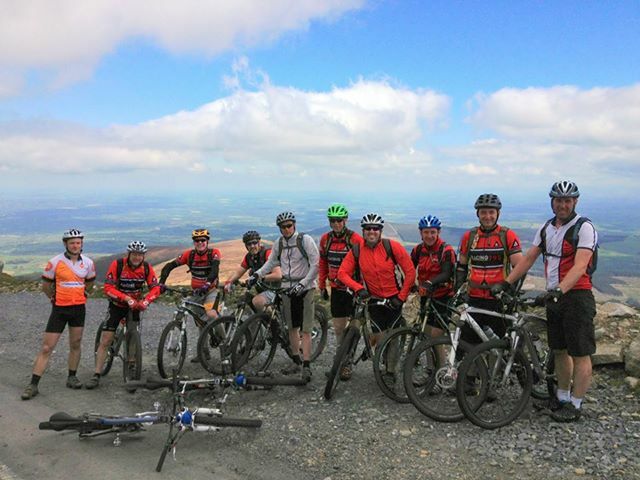 This Saturday morning we’re running a beginners mountain biking session in the foothills of beautiful Mount Leinster.